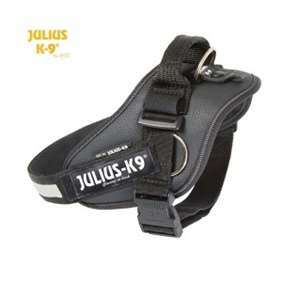 English Springer Spaniel - Julius-K9 harness size 0 - Las Vegas K9 Inc. 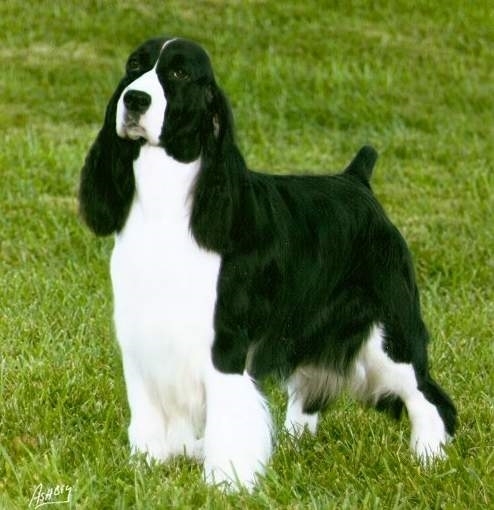 The English springer spaniel is compactly built, upstanding with proud carriage, slightly longer than tall but with fairly long legs and a deep body. 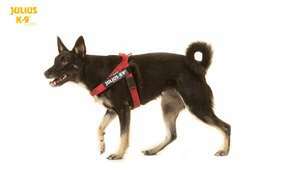 Its build should suggest a combination of strength, agility and endurance, a dog capable of hunting tirelessly under the most difficult of conditions. The outer coat is of medium length, either flat or wavy, and the undercoat is soft and dense. 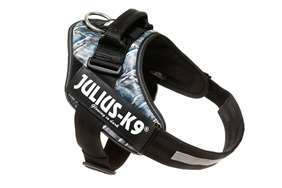 This combination protects the dog from weather, water and thorns. The gait is long and ground-covering. The expression — alert, kindly and trusting — is an essential feature of springer type.